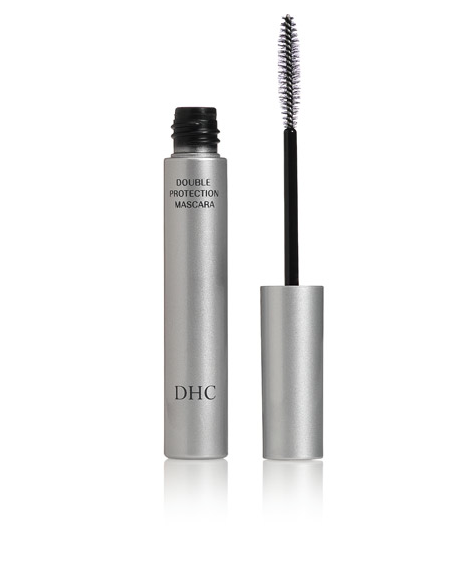 The Japanese beauty brand DHC is a favourite among celebrities including Emma Watson. Revealing her beauty secrets to www.intothegloss.com , the Beauty and the Beast actress raves about the leading Japanese brand’s Mascara Perfect Pro Double Protection. I followed the beauty tip and tried the water-resistant tube-technology Black Mascara – which volumises, lengthens and curls lashes in one. It really is the perfect wand!